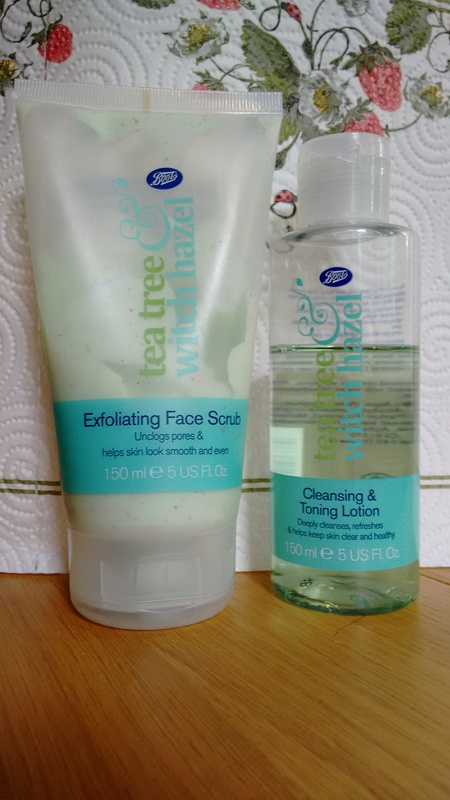 Product Review; Tea Tree & Witch Hazel Facial Toner and Exfoliating Scrub From Boots. With temperatures spiking and life happening, i had an insane breakout on the right side of my neck. I sort help at my local drug store but everyone thought it was because of the sudden temperature change or my extensions (braids at that time). I walked through the skincare aisle at Boots Baker Str and found these two products produced by Boots. They both have Tea Tree and Witch Hazel oils in them, nature’s ‘acne-zappers’. 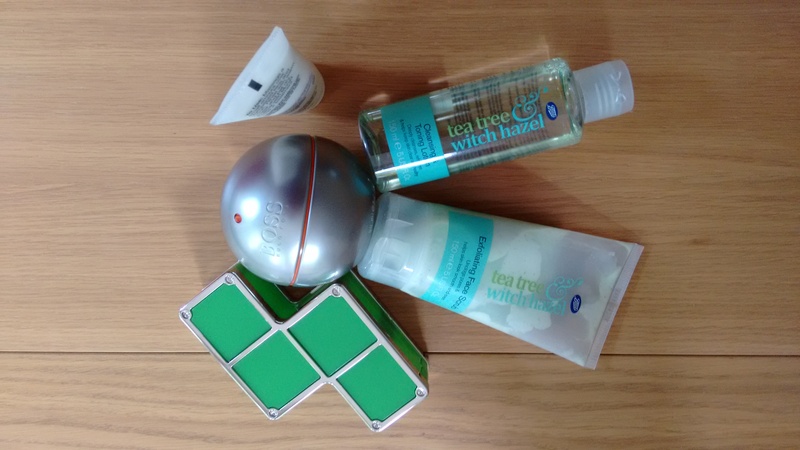 Tea tree oil comes from the leaves of a tree that grows in Australia. Australians have long used tea tree oil to fight skin infections, and lately this herbal remedy has gotten a reputation for combating acne. I used both on my face, neck and shoulder twice a day after a bath. This i did for two weeks and realized my skin was drying out without any effect on the acne. Yikes!!! 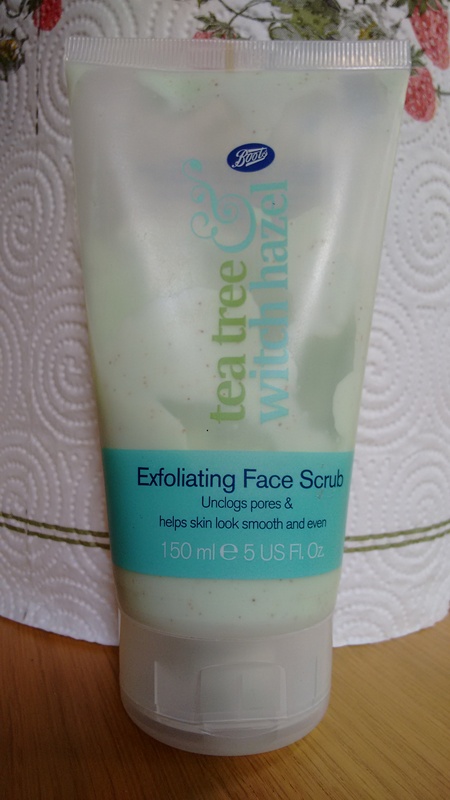 I reduced the use of the exfoliating scrub to once a week and the toner to once in two days. With this new regimen; my face didn’t feel as dry,my skin tone started to even out, the acne and spot gradually reduced, and my face looked brighter overall. I’ve been using both for a month plus now and they’ve been worth the money; less than £12. I definitely will recommend this if you have breakouts that you want to get rid of or you desire a smoother even toned face. 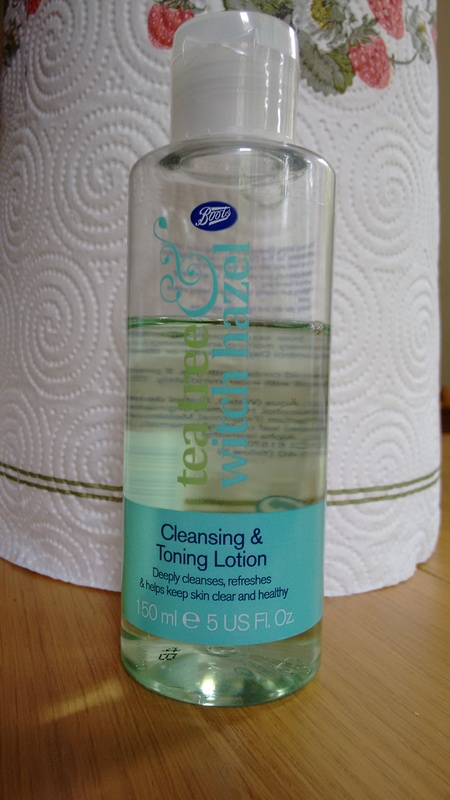 My only advice will be to not use daily as it might dry-out your skin especially if you have dry skin naturally. Thanks for taking time to read my post today. I’m open to comments and suggestions which you can leave below. Previous Post Are You Summer Ready?? ?